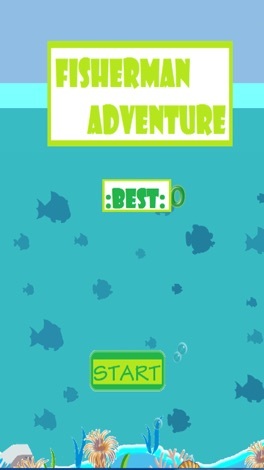 Adventure game fishing by boy cute dress with a raft. 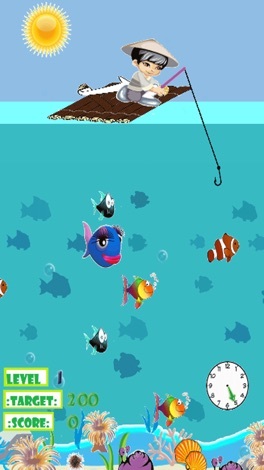 And hook fishing lover to many kinds of the clown fish fish up to wear fake eyelashes, shark, seahorse, octopus, turtle, jellyfish, with the scene under the sea, colorful coral , sand, sea ,anemones, shells, hermit crab. bubbles increase the appeal of the game. 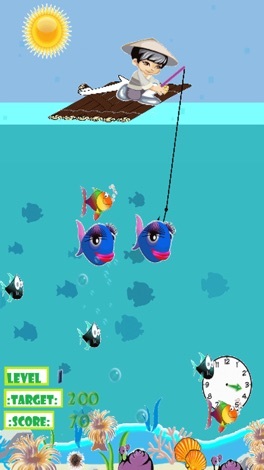 Along with the music game that allows the fishing happy increase. The unique fishing game that provides both fishing and Bamboo Rafting.